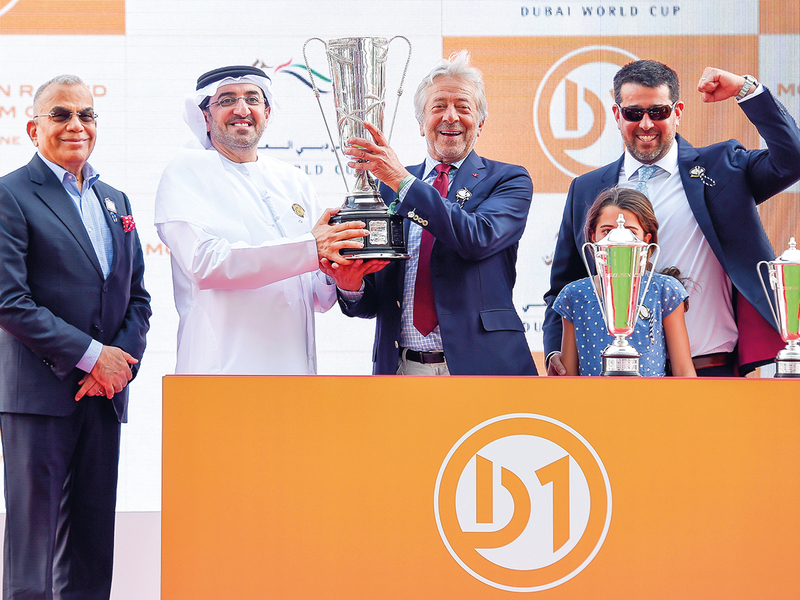 Dubai: In a second stunning finish of the evening, the American challenger Coal Front ran down the resurgent Heavy Metal, who just missed out on winning the Godolphin Mile for the second year, on Saturday. 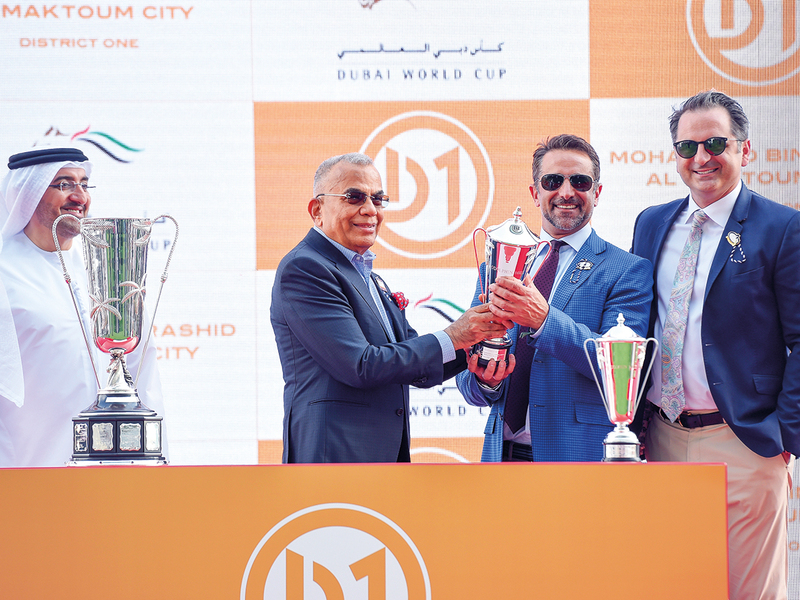 Todd Pletcher is a master of his trade and it is only fitting that he has got a win on Dubai World Cup night to add to his list of achievements. After African Ride was scratched at the start, the horses broke well with the exception of Nonkono Yume and a ferocious pace was set as the leaders struggled for the lead. Good Curry broke fastest along with Coal Front, who was not drawn into the early battle for the lead and dropped in just behind the leaders. As expected, Muntazah tried to get to the front aiming to dominate again but Heavy Metal on the rail never let him get there. The order soon settled down and it changed very little until the 800-metre mark when the race got under way in earnest. Not much ran on from behind. As they ran into the straight, Heavy Metal broke clear of Muntazah and for a few strides it looked like he would lead a procession home. 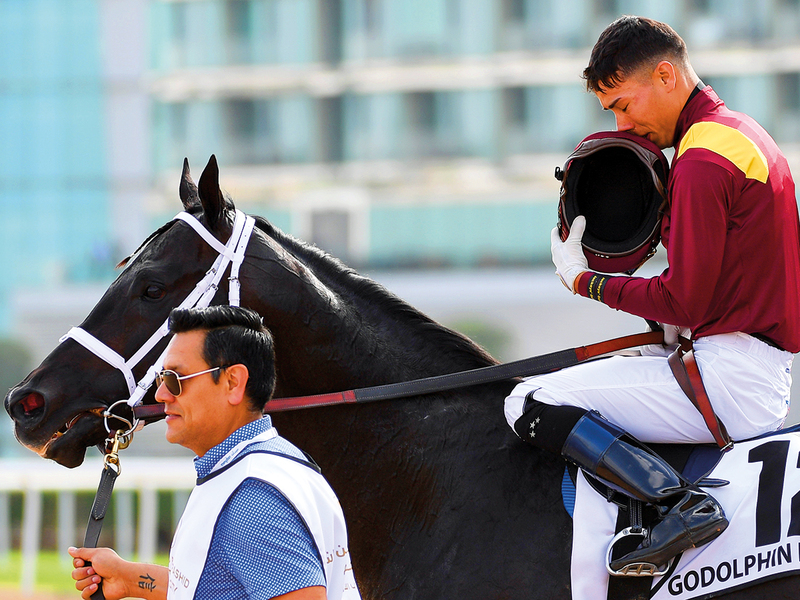 However, Jose Ortiz and Coal Front had not given up and all the way down the straight, they made solid progress quickly passing Muntazah before starting to hunt down Heavy Metal. 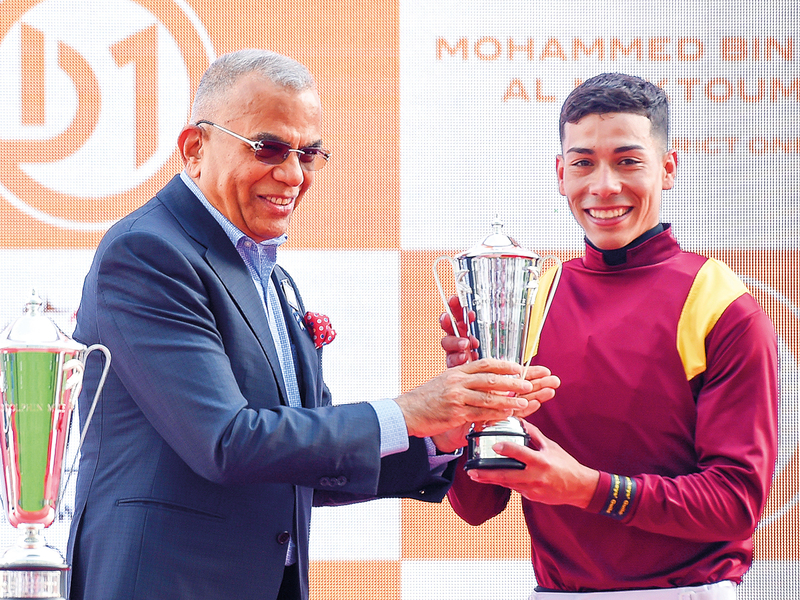 With 100 metres to go, it looked like it would be tight but the five-year-old kept going and his momentum made it a first win on the night for Pletcher and Ortiz, who was having his first ever ride at Meydan. Heavy Metal ran his best race of the season by some considerable margin now back in the care of Salem Bin Ghadyer. Muntazah stayed on stoutly for third and Kimbear, Doug Watson’s other runner in the race, ran on well for fourth. Coal Front’s owner Robert V Lapenta was obviously ecstatic. “This horse hates having horses in front of him. Today once again, he showed what an awesome horse he is. My heart is coming out of my chest seeing him dig so deep and come out at the very last moment. This has been a great trip for us and I can see him in Saratoga next. This is one awesome race from a truly awesome horse,” he said. Pletcher stayed stateside but footage soon appeared online of him watching the finish and he was cool as ice until the final strides when he stood up and celebrated. It was a very satisfactory start to the thoroughbred races and a great victory for America under a wonderful Ortiz ride.